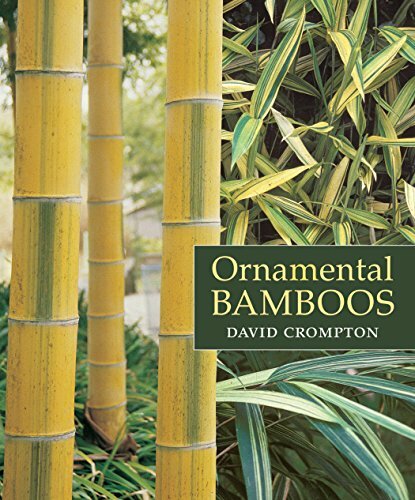 Bambusa is a medium to large size bamboo genus, and very popular among growers and cultivators. They are usually very strong and have thick culm walls, with small branches and small leaves. The bamboo genus Borinda is named in honour of Norman Loftus Bor (1893-1972), an Irish born British agrostologist, taxonomist, and plant collector who worked in India (Dehra Dun) and at the Royal Botanic Gardens Kew. Bamboo species of the genus Chimonobambusa are running bamboos with swollen nodes that bear thorns in many species, they have 3 branches at the nodes. Bamboo species of the genus Chusquea are mountain clumping bamboos native to the tropics and subtropics of South and Central America. Unlike most other bamboos, the stems of Chusquea species are solid, not hollow. Bamboo species of the genus Dendrocalamus are large clump-forming subtropical bamboos with large branches and leaves, and are usually tick-walled. Most species prefer high humidity and mountain areas. 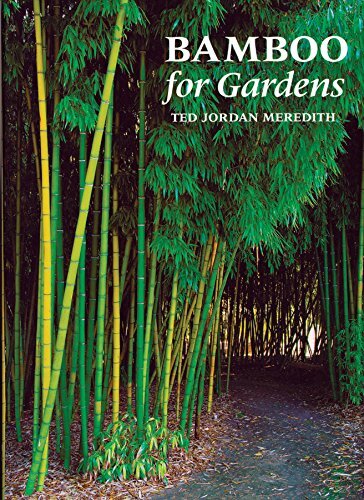 Bamboo species of the genus Fargesia are medium to small mountain clumping bamboos, found in the alpine conifer forests of East Asia (China, Vietnam, and Burma). In China they are known as 'jian zhu' (arrow bamboo). The genus Guadua contains the largest bamboos in tropical America. Stems can reach up to 30m in height and to 20cm in diameter. The name Guadua (pronounced 'gua-du-a') comes from the common name used by the people of Colombia. 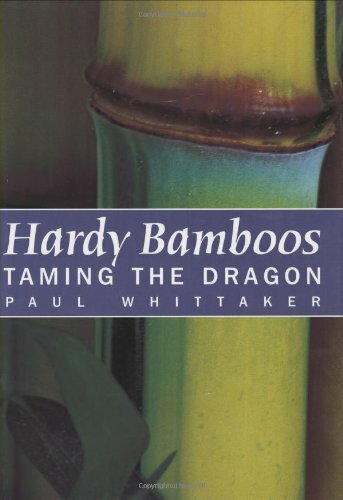 Bamboos species of the genus Himalayacalamus are temperate mountain clumping bamboos. They are found growing at lower altitudes of the Himalaya; India, Nepal, Bhutan, and China.